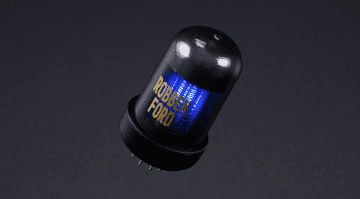 Boss and Roland have released two new Tone Capsules for their Blues Cube and Waza Craft Amplifiers. Both models are signature units one from Steve Vai and the other from Kirk Fletcher. 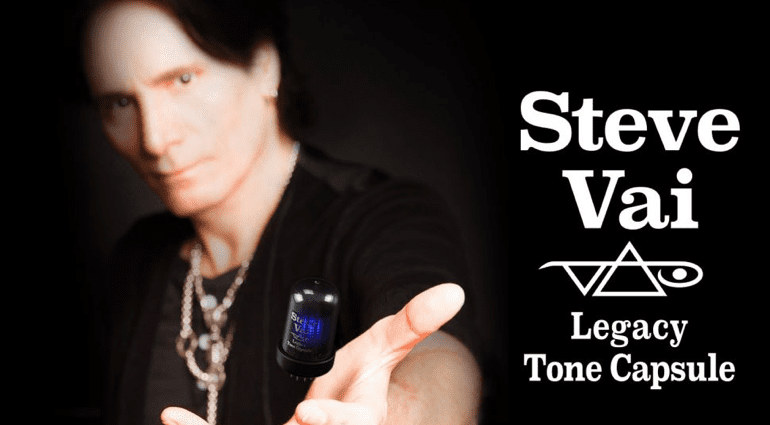 The Steve Vai Legacy Tone Capsule allows you to get what Mr Vai considers a good tone and place it inside your Boss Waza Amp. 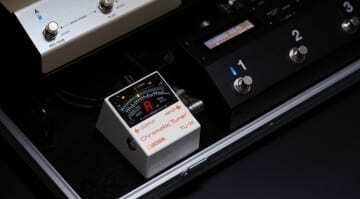 A very precise sound, with great definition and sustain when needed. 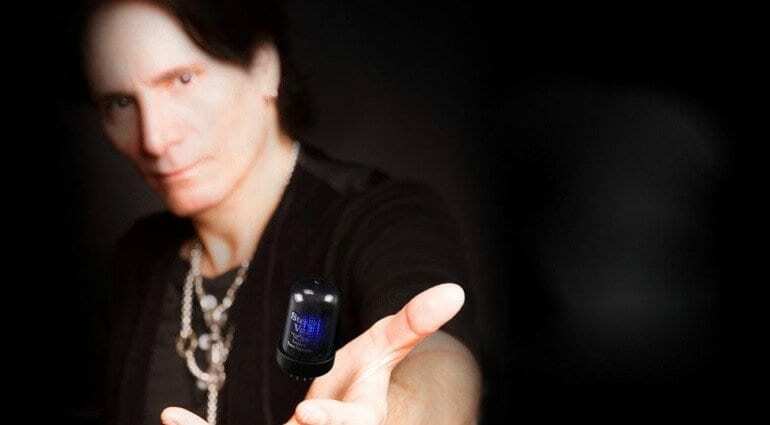 the sound will get you part way to coping my Vai’s sound, you’ll just need to get your chops on point! 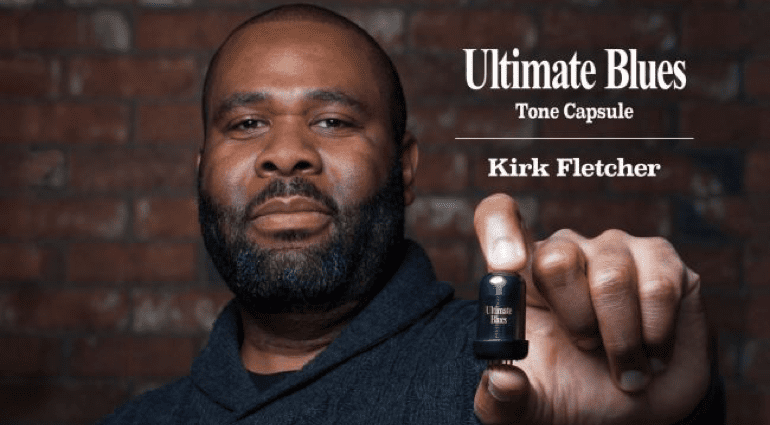 Whereas the Kirk Fletcher Tone Capsule is for use in any of the Roland Blues Cube Stage, Blues Cube Artist, Blues Cube Artist 212 and Blues Cube Tour amp ranges. 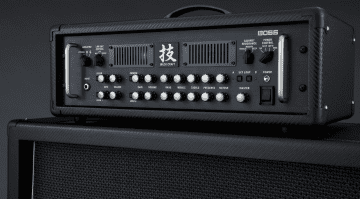 This module switches the Blues Cube’s 6L6-like tonality to a more compressed 6V6 voicing which is more suited to Blues styles. Although it maintains the output of a 6L6 and so no loss in power. Just you get the tonality associated with the former, so could be a lot of fun for all the blues heads out there. 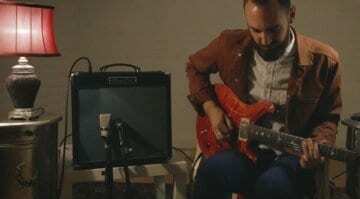 I personally think the prices are a little high, as essentially you already own the amp and just paying for some extra versatility. However time will tell and maybe one day all amps will be upgradeable in this way. Who knows?